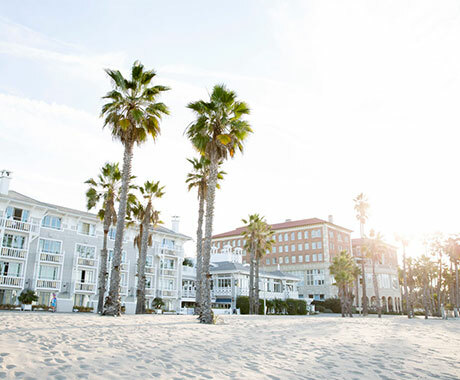 Whether you're planning a vacation, meeting or group tour to Santa Monica, California, Santa Monica Travel & Tourism is here to help! Please feel free to contact us regarding any questions you may have. 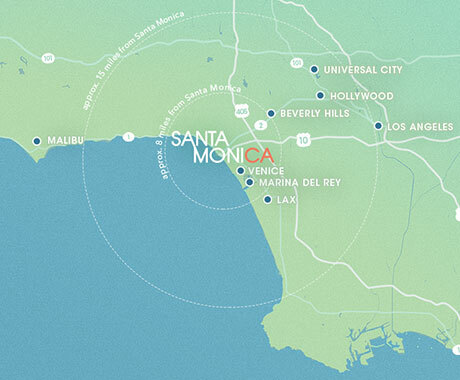 questions regarding online marketing efforts, including SantaMonica.com.